THIS IS OUR BLACK PANTHER AND THIS GENERATION’S JOY LUCK CLUB. 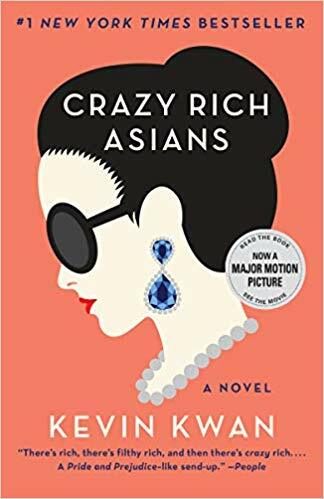 GO SEE KEVIN KWAN‘S NEW MOVIE, CRAZY RICH ASIANS THIS WEEKEND AND SUPPORT A MOVEMENT THAT IS LONG OVERDUE. I saw it opening day on Wednesday and I plan on seeing it again this weekend. I laughed and cried and laughed and cried. It nailed the Asian culture, the generational miscommunications, the guilt – and the feeling of not being enough. 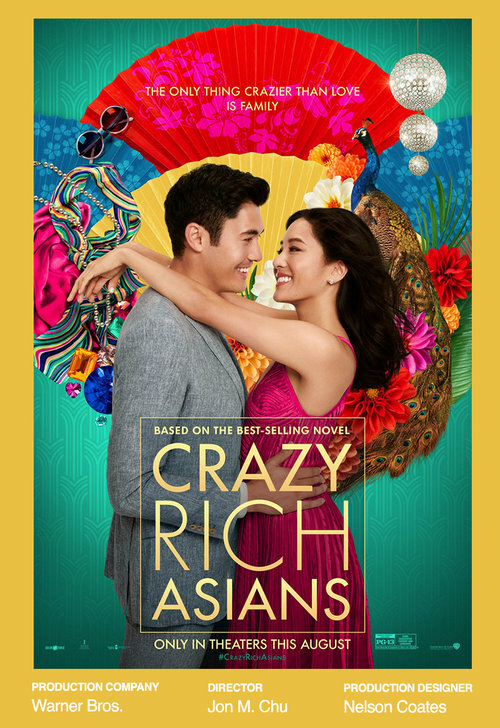 Michelle Yeoh is as phenom as ever, Constance Wu was adorable and hilarious and my new found loves Awkwafina and Henry Golding were superb! Awkwafina is so flippin’ funny – she for sure is one to watch. 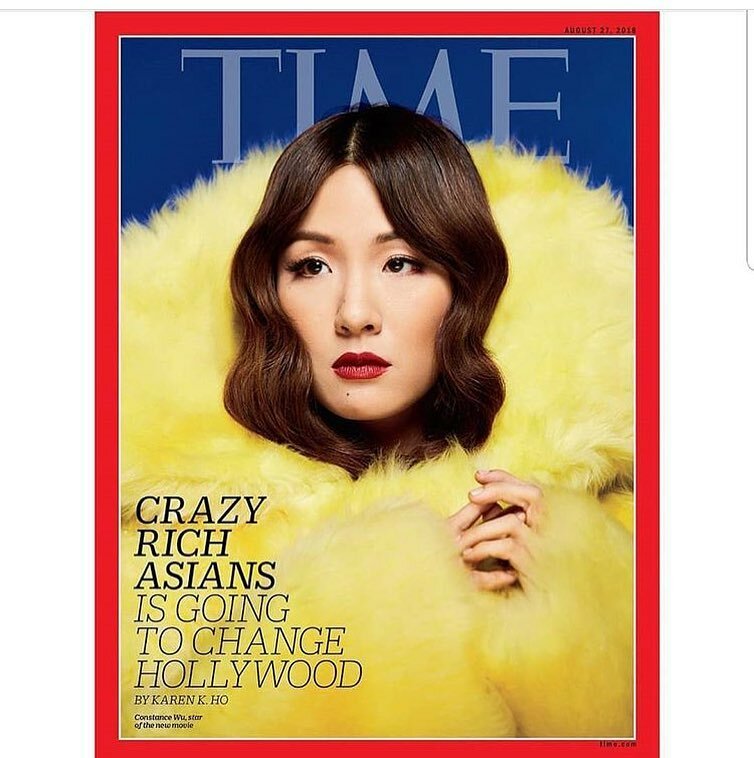 This is a huge statement for all of us — an all Asian cast! And it has a 100% on Rotten Tomatoes which is what we do best. Get a perfect A+! Oh, and by the way, the entire cast is gorgeous — so aside for the socio-cultural statement, it’s good eye candy too. by ELAINESIR June 21, 2017 June 28, 2017 .
by ELAINESIR September 15, 2016 September 19, 2016 .
by ELAINESIR September 9, 2016 September 13, 2016 .
by ELAINESIR August 5, 2016 August 30, 2016 .
by ELAINESIR August 2, 2016 August 4, 2016 .